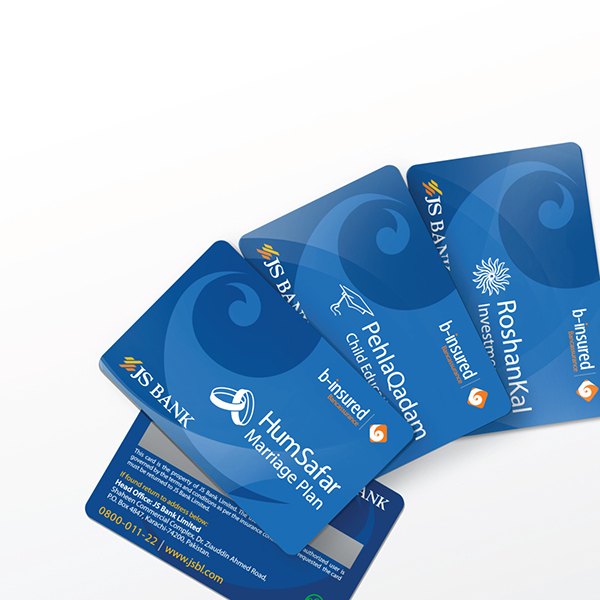 JS Bank is a relatively new bank in Pakistan. 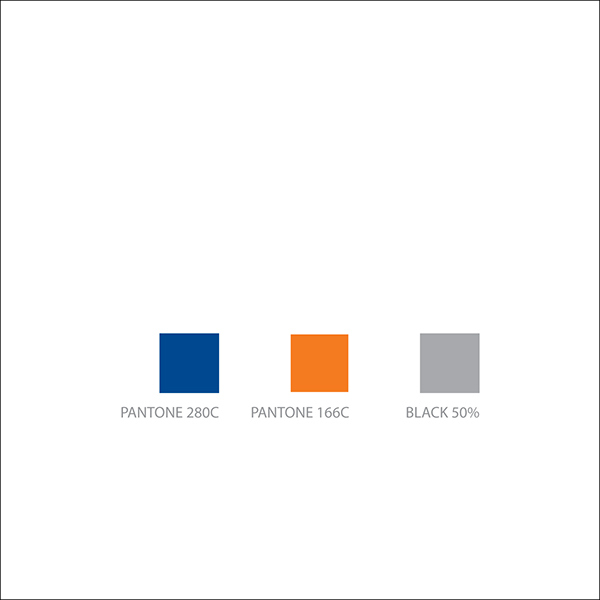 Despite its newness it has grown to become a strong player in the banking industry of the country. 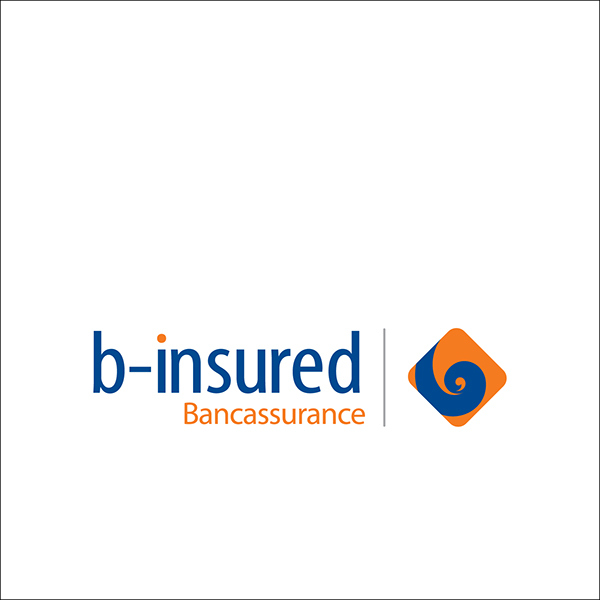 The b-insured Logo and collateral was developed for JS Bank to represent its bancassurance products. 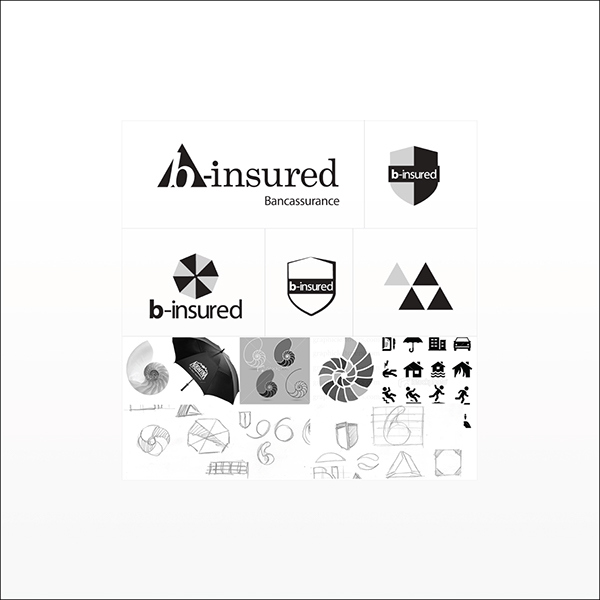 A logo and Stationary development for JS Bank’s bancassurance products. The design is based on nautilus shell one of the beautiful example of golden ratio in nature . 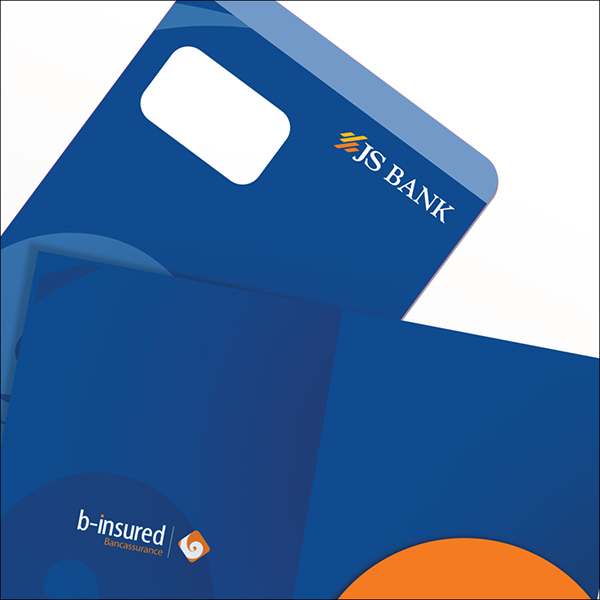 JS Bank provide value for savings, not only in form of higher returns but also an inbuilt insurance coverage to protect ones family from any unforeseen events in life. 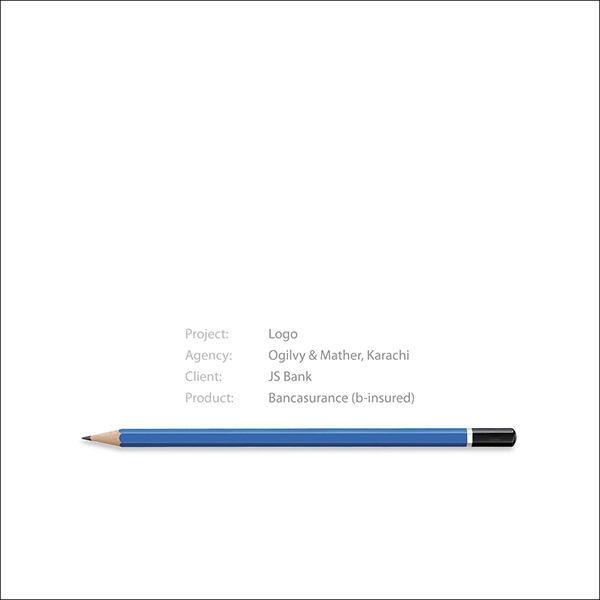 JS offer unit-linked investment and life assurance products. 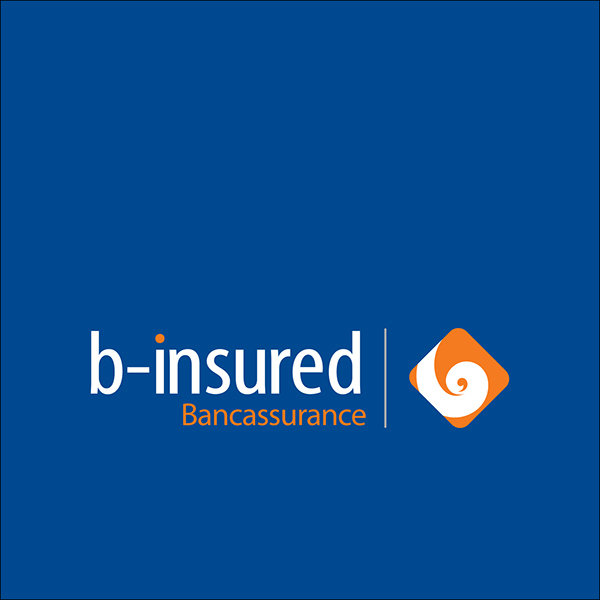 The products combine the benefits of investment plans with life assurance, enabling you to grow and protect wealth at the same time.